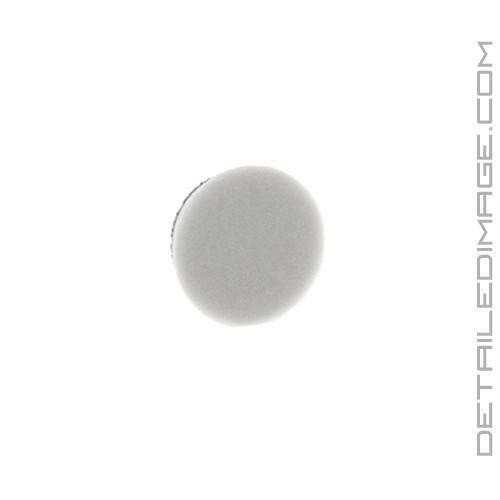 The Lake Country Force Grey Heavy Cutting Pad will help remove those heavy swirls and imperfections with ease! 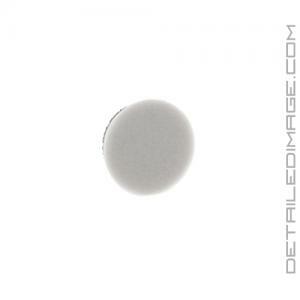 If you notice that your paint is starting to look dull and it no longer pops, this pad is the perfect starting point. Pair this pad with a strong cutting polish or compound you can expect to safely and efficiently remove noticeable surface defects like heavy oxidation, swirls, ultra fine scratches, spider webbing, etc. The key to success with this pad is in the hybrid foam technology (highlighted more below) and dense foam makeup. 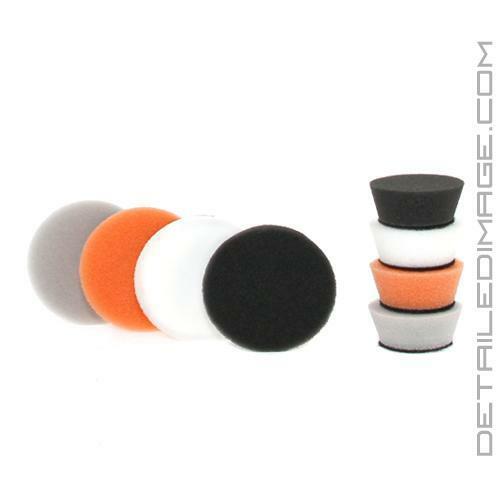 This foam is extremely durable and resists collapsing with heat. This helps you get better results, without having to worry about damaging the pad. You may notice a very light haze on the surface after using the pad, but this is to be expected and can be easily removed with a lighter pad and polish combination. Upon completion you'll be impressed at how many of those surface imperfections have been removed and your paint is really starting to shine! This pad was a lifesaver with a car I used it on last week! Would I buy again..... Yes, BUT.... only the 1" & 3". they are VERY STIFF pads, think styrofoam, yea... that stiff. The larger sizes do cut well, but are a handful on flat panels. better on convex panels. Concaved panels....forget about it!!!! If you need that much cut, in a large pad, just use microfiber! I have tried on Rupes Mille and GG Boss 21. May be more useable on a short stroke buffer, but I have not tried yet. On the iBrid Nano, The 1" is a dream, better then microfiber. Increased rotation, using more pressure = better/faster results & much more "stable" (if you have used a nano, you know what I am talking about) The shape of the sides really lets you get up close to areas. These pads are very stiff but it does cut amazing. Used with the flex 3401. Works fine on flat panels but on those that have weird contours and angles it can be difficult to correct those spots but the 3.5 inch pads works in those situations. It's easy to support DI when they beat competitors prices!